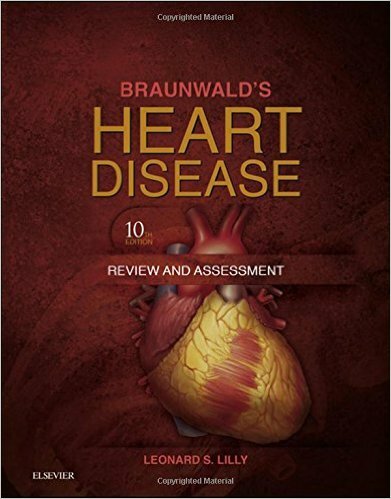 Provides an updated, clear, and concise overview of essential aspects of cardiovascular medicine. 5% discount on medical books from Wisepress.com plus free UK delivery! Radcliffe Cardiology has teamed up with Wisepress Online Medical Bookshop to offer visitors a discount on medical titles including ebooks from all the major publishing companies. Visit wisepress.com for a one-stop shop for all your medical books. They offer a fast and efficient service and can deliver individual or bulk orders worldwide. * Please note that this offer cannot be used in conjunction with any other special offers listed on our website – the higher discount will always apply.